The IDIA Charitable Trust (IDIA) is organizing the IDIA Annual Conference in New Delhi on the 7th and 8th of December 2018. The theme of the conference is ‘Law & Storytelling’. IDIA believes that stories play a particularly important role in the law and its development. For the best lawyers are those that tell the best stories; extracting the essence of a client’s case and translating it to a compelling narrative before a judge/jury. As such, story-telling lies at the heart of legal culture. December 7th, 2018, Friday (6 pm onwards, at Constitution Club of India, New Delhi): Inaugural of IDIA Conference and hand out of IDIADiversity Champion awards function. This will be followed by performances from our talented IDIA scholars, and then dinner and refreshments. December 8th, 2018, Saturday (10.00 am to 6.00 pm at Indian Law Institute, New Delhi): Full day discussion on “Law & Storytelling” (Keynote Addresses + Panel Sessions). On the 7th of December, a number of leading judges, such as Justice Arjan Sikri of the Supreme Court and Justices Gita Mittal and Hari Shankar, will be the Guests of Honour to kick off the conference inaugural and hand out awards to our scholars and diversity champions. Solicitor General of India Tushar Mehta will be a distinguished dignitary on the dais. There will be a distinguished diversity of speakers from the bar, bench, law firms, civil society, academia and even a professional storyteller. Justice DY Chandrachud will be delivering the keynote address on the 8th of December. He will speak on the "Narrative of Justice". A second keynote on "How to Tell a Tale" will be delivered by famed lyricist and scriptwriter Javed Akhtar. IDIA also has a special panel address from the inimitable Justice BN Srikrishna. Those interested in attending the conference can RSVP by sending an email to info@idialaw.com. 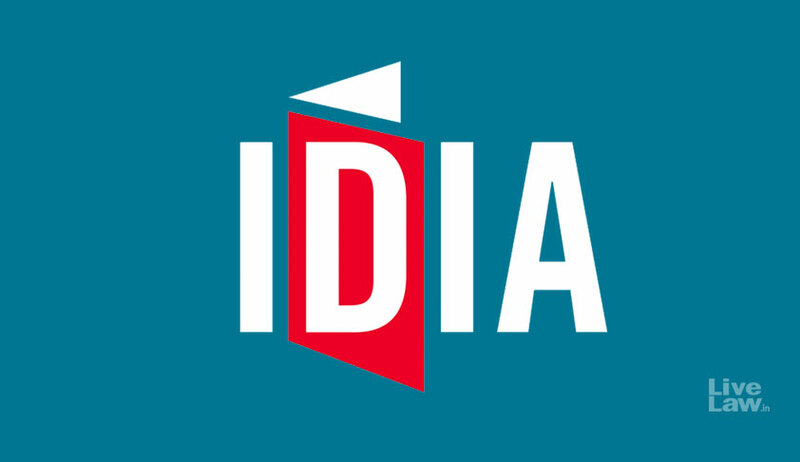 In order to cover some part of their costs (given that IDIA has not secured full funding to cover the costs in their entirety), IDIA is charging a modest sum of Rs 3,000 for both days (7th and 8th December). Dinner, lunch and refreshments will be provided. The same does not apply to existing donors and partner organisations of IDIA or IDIA team volunteers etc. The detailed schedule can be accessed here.